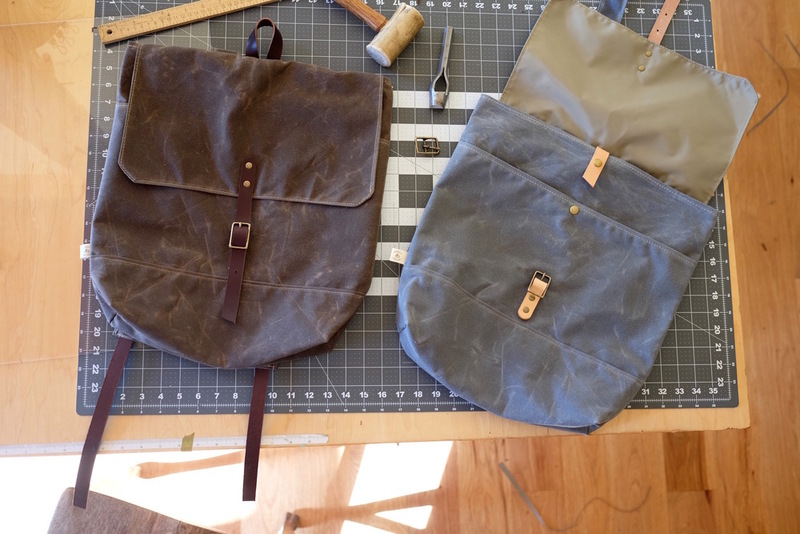 This week I added a new color option for the waxed canvas daypack. I have loved this dark tan color for awhile and excited to finally have it as an option for the daypack. You can view more details about it here!